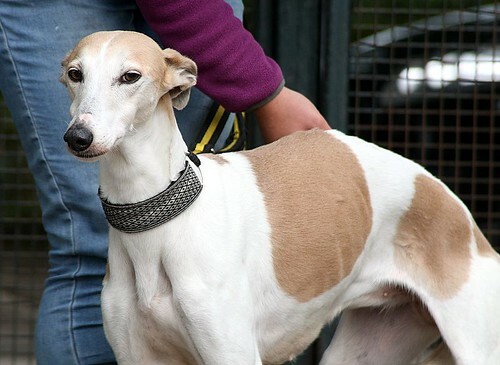 The stunning little Nell is a 8 year old lurcher girl who has come into our care from a stray pound situation. Nell was the companion of an elderly owner who was sadly taken ill. Nell is the most beautiful gentle soulful little girl who is more of a people dog than a dog dog but she is good with other dogs. She is said to not like children but as she is such a quiet and timid little dot I would imagine this was fear more than anything. Nell would love a home with human company first and foremost but we feel could easily co exist with other dogs. Whilst settling caution would need to be taken not to overly fuss and indulge this little girl or we do feel she could get quite upset when her owners left. 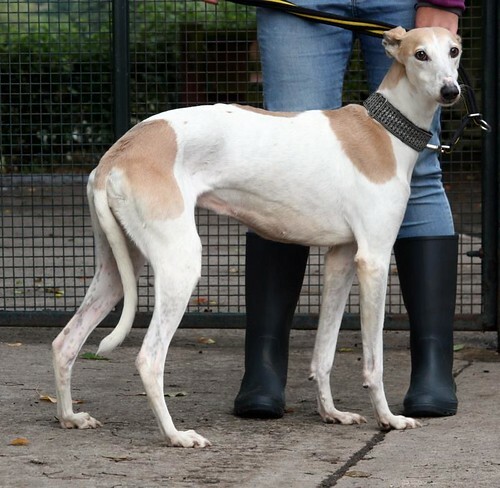 Nell is currently with us in kennels in Stoke on Trent but is housetrained, walks like a dream on the lead and is a fabulous little traveller. 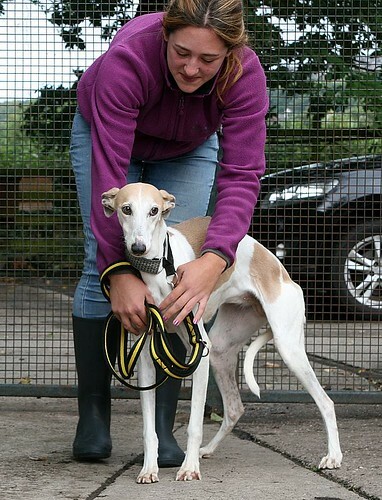 Nell will not be rehomed with children or cats. Nell is vaccinated, kc vaccinated, de flead, de wormed,microchipped and will be spayed and receive a dental before rehoming. We really hope this little girl quickly finds a home to call her own as she is so lovely she is wasted with us here in kennels. Thank you Sheila and John. A member of our homing team will be in contact with you in the next few days to discuss your submitted form and potentially arranging a home visit. 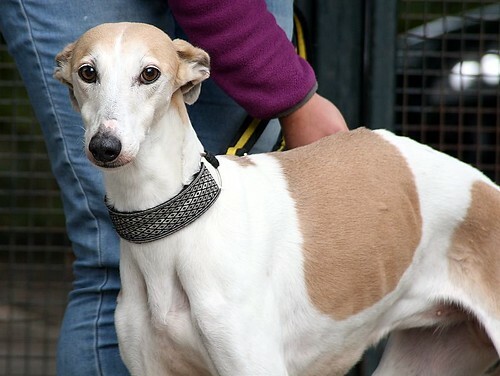 I've just submitted my pre-adoption form and would like to add my interest in Nell. She looks absolutely adorable and I think we'd suit each other very well.